With a breathtaking setting overlooking Beverly Hills, Greystone Mansion is the spectacular location for the 2015 Luxe Magazine Maison de Luxe Designer Showhouse. 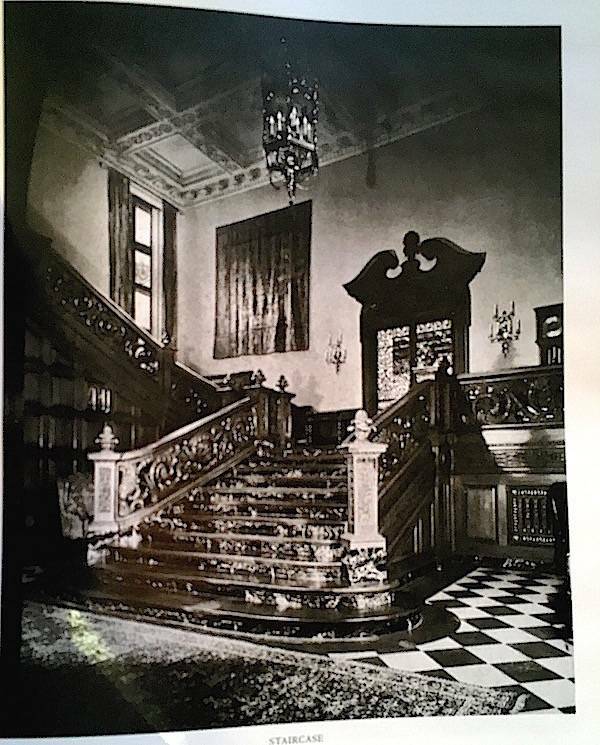 A magnificent example of gilded age architecture, the estate has weathered the years with distinction thanks to the efforts of the city of Beverly Hills and Friends of Greystone. This year’s designers have taken the opportunity to update the stately rooms with style. 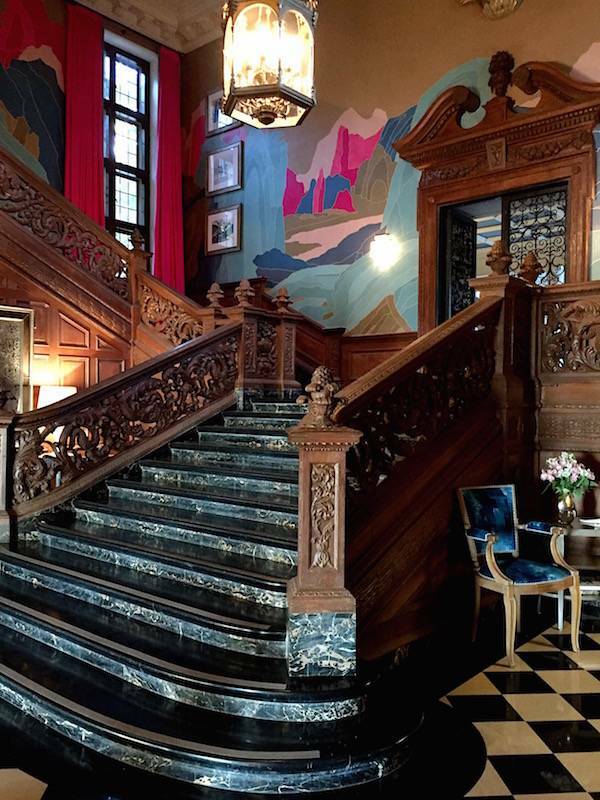 Tim Corrigan Maison de Luxe Designer ShowhouseIn the entry and upper landing, designer Timothy Corrigan has honored the legacy of the estate and the city with a dramatic and colorful mix of old and new. An original shot of the entry below for comparison.